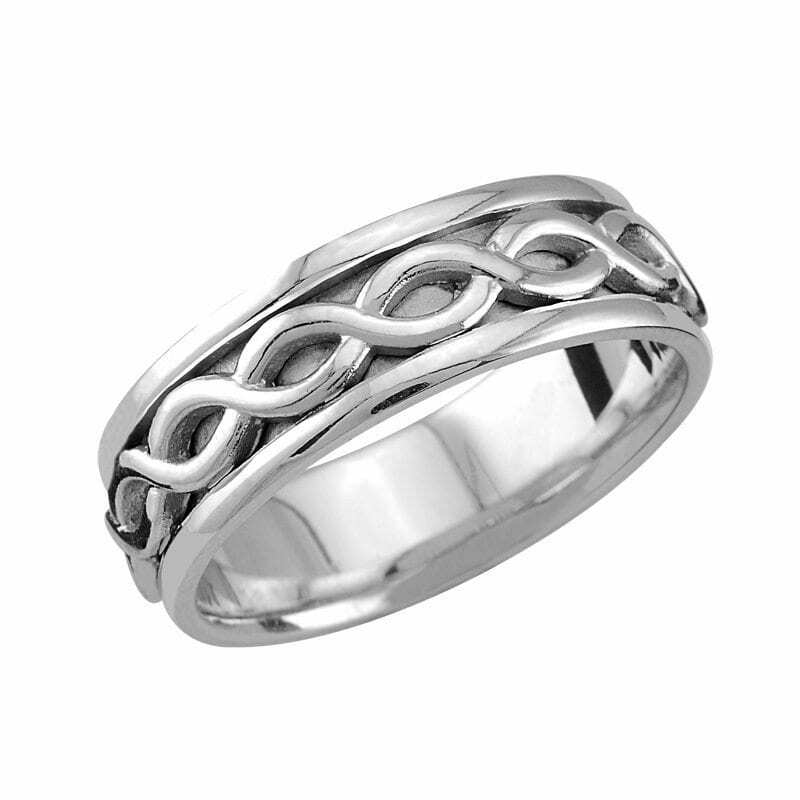 In addition to the thousands of styles, CDI continuously develops wedding band styles that will last. 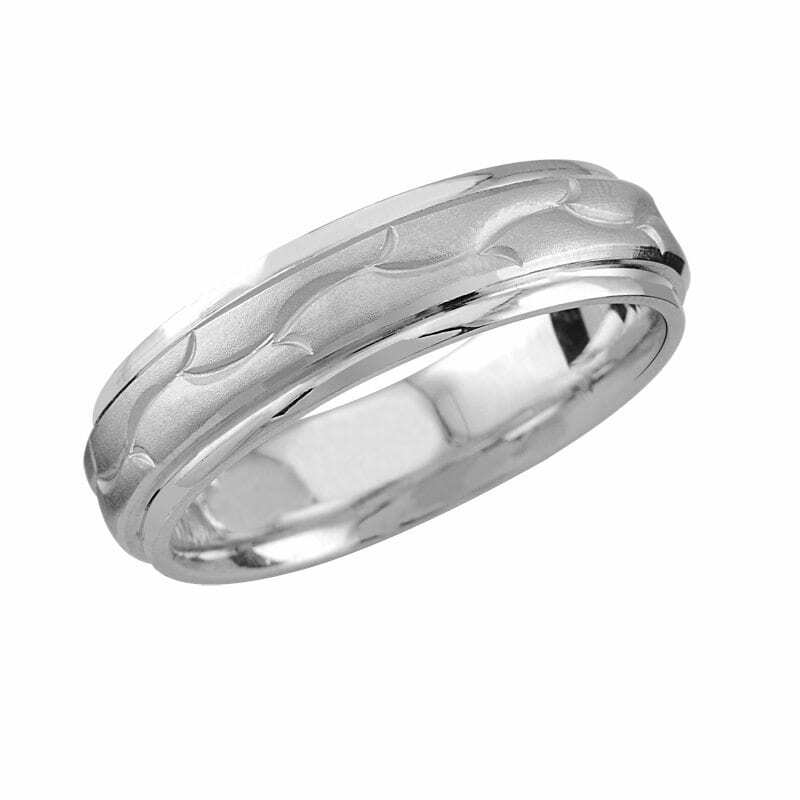 Paired with the flexibility to modify, create, and customize, CDI has the wedding band to fit your all of your needs. 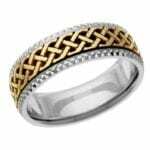 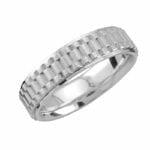 All styles are available in 10, 14, or 18KT gold, Palladium and Platinum. 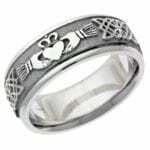 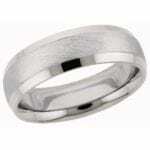 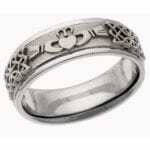 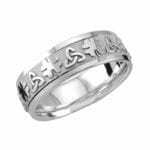 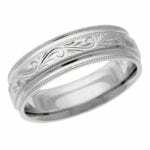 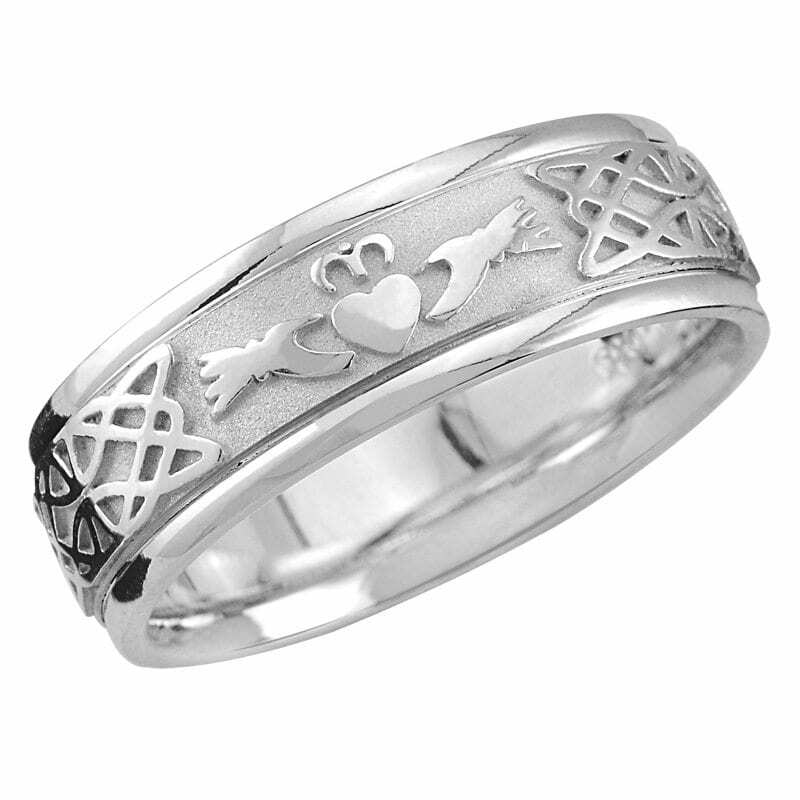 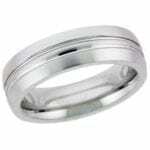 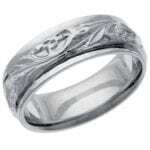 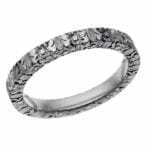 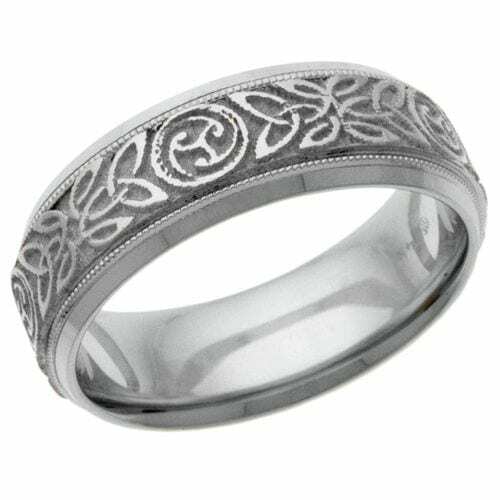 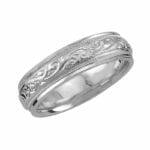 In addition, all wedding bands have a lifetime warranty with free engraving. 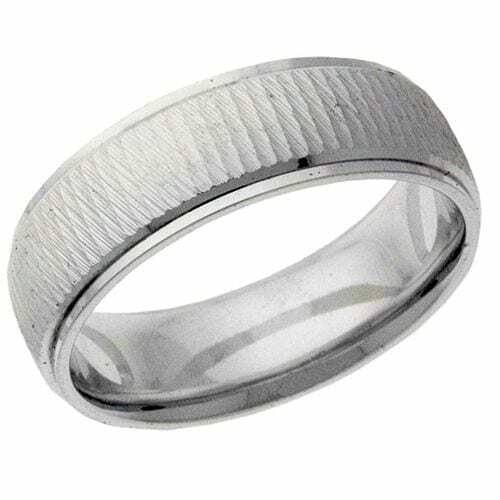 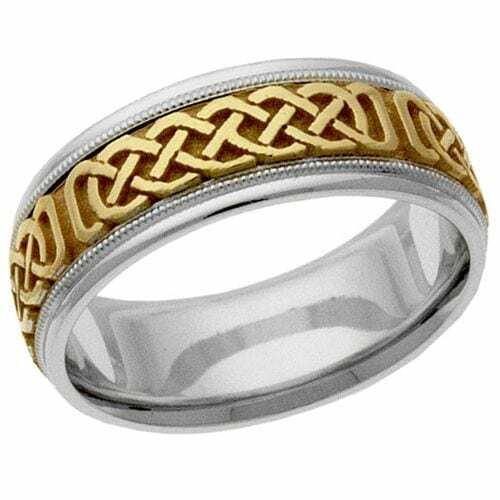 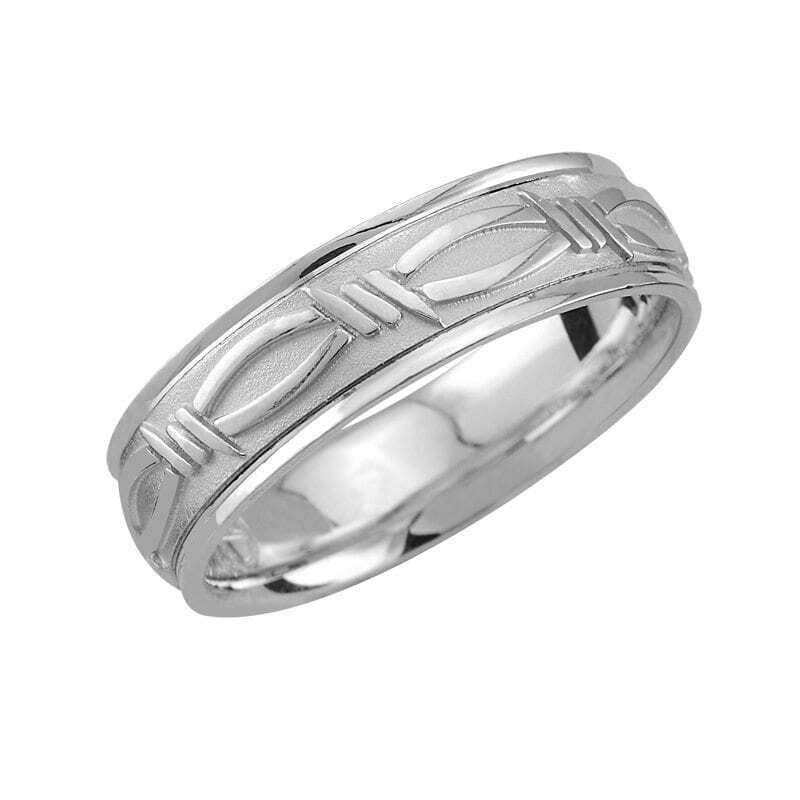 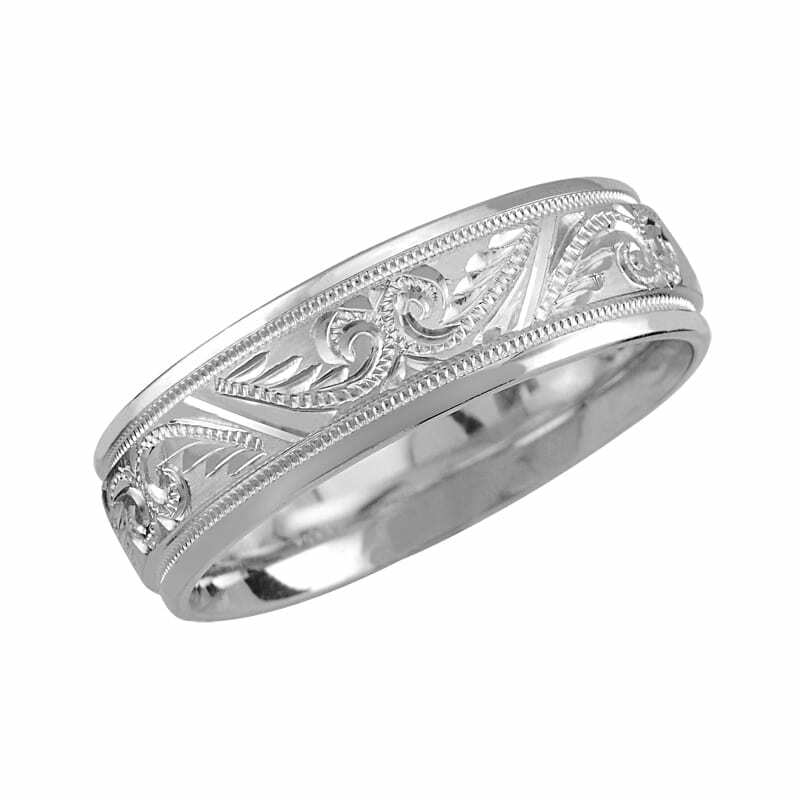 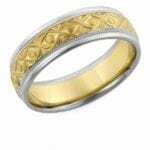 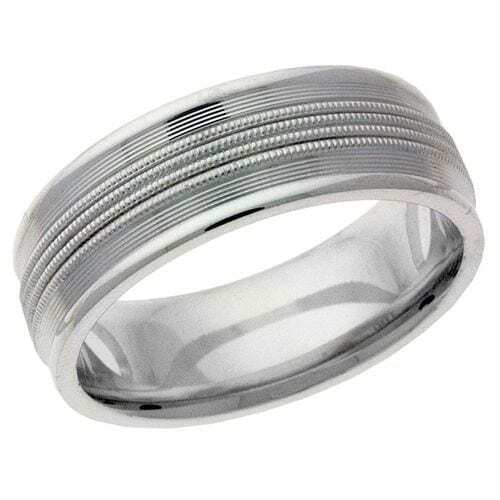 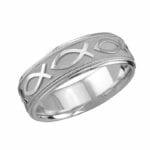 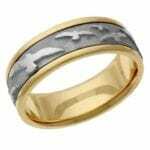 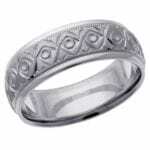 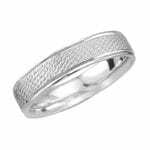 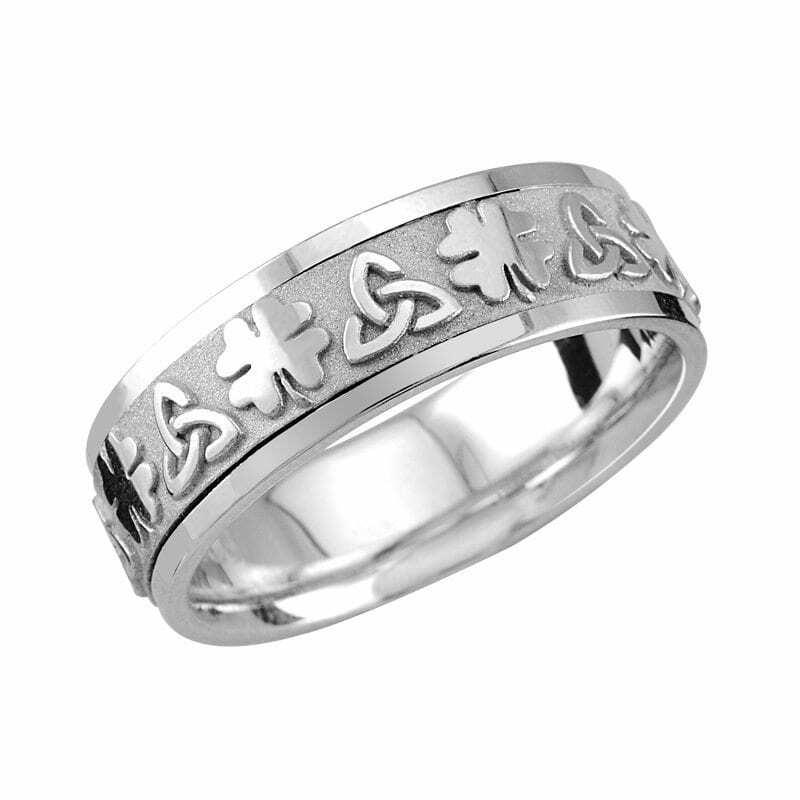 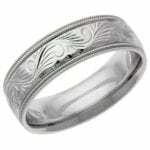 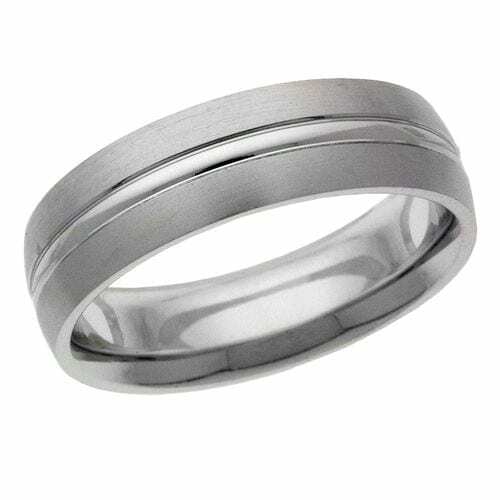 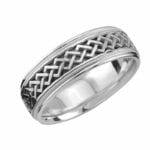 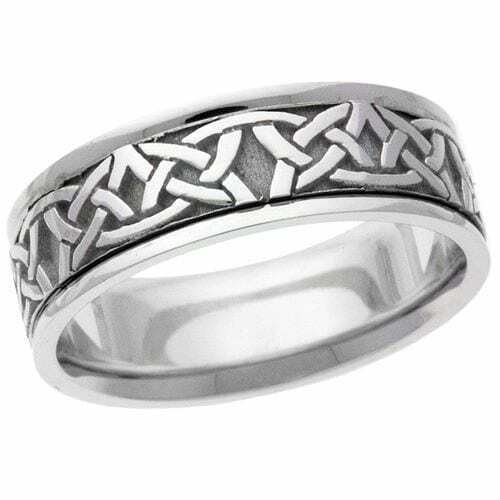 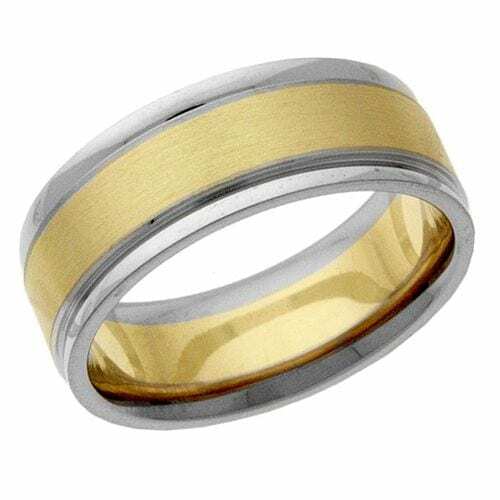 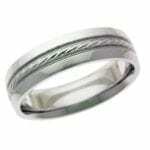 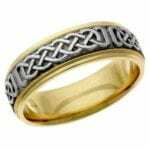 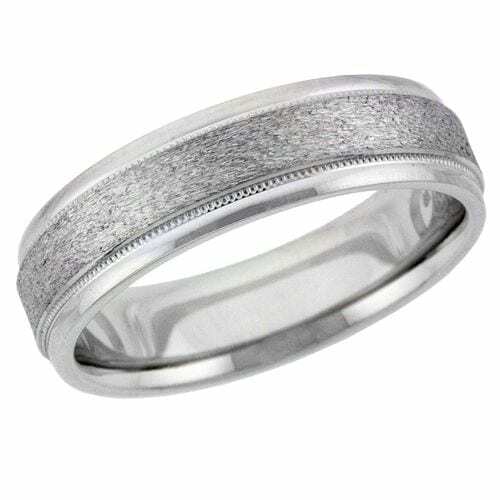 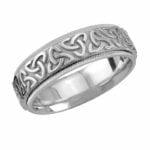 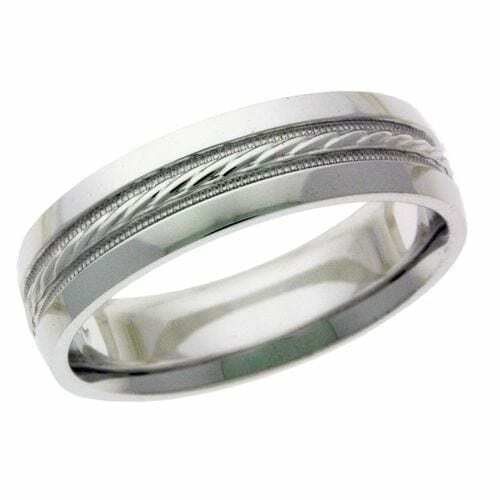 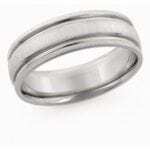 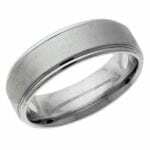 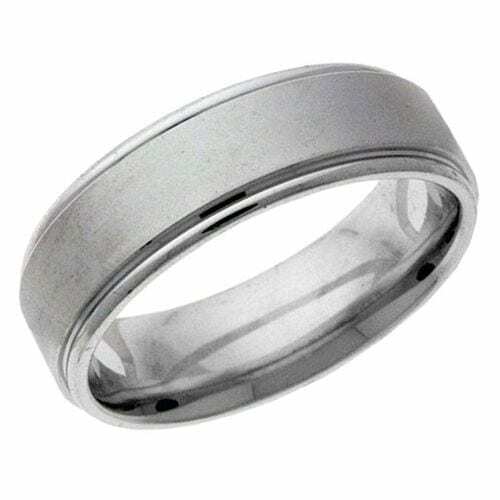 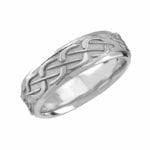 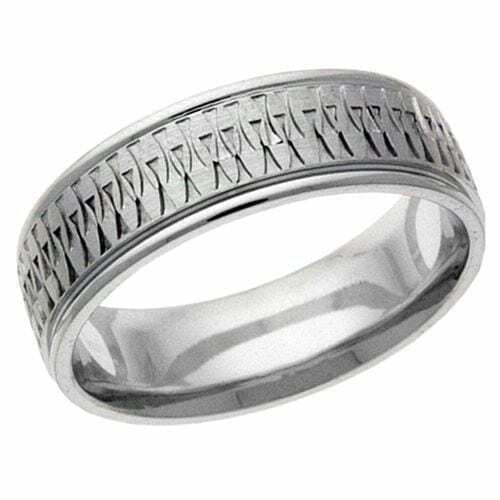 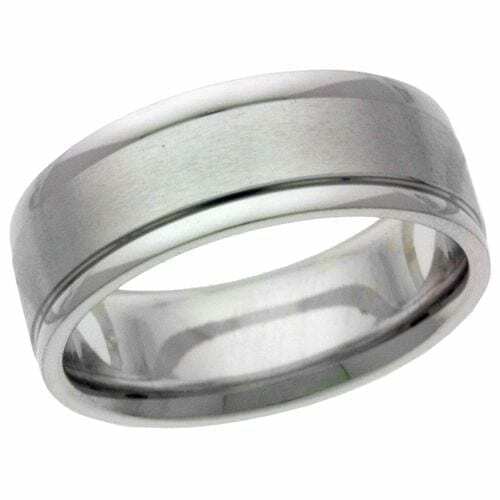 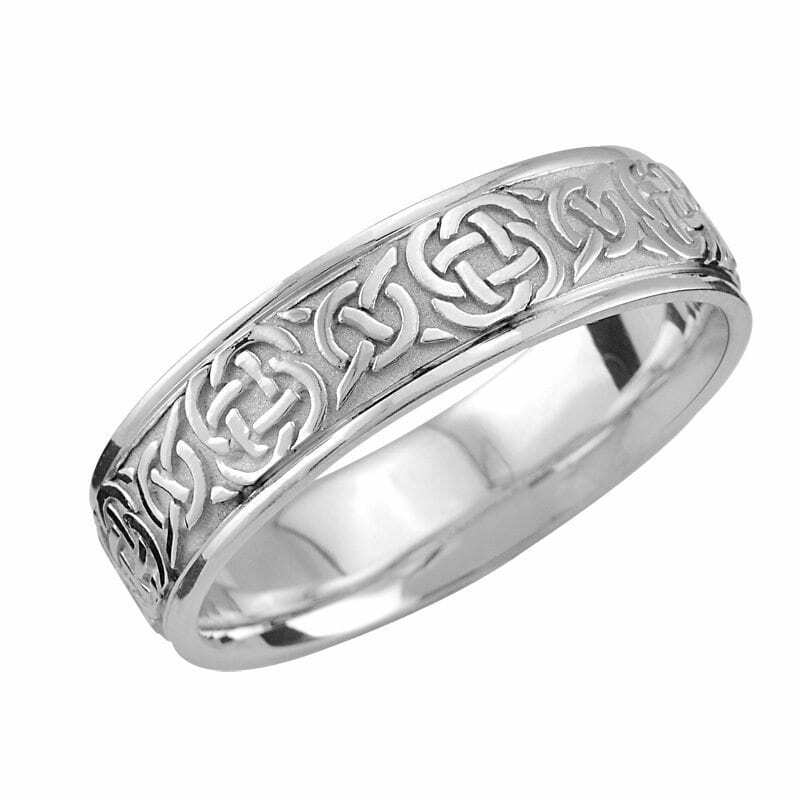 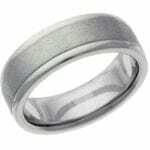 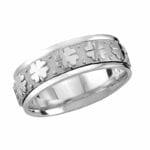 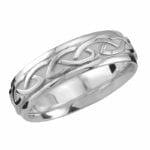 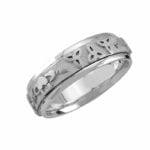 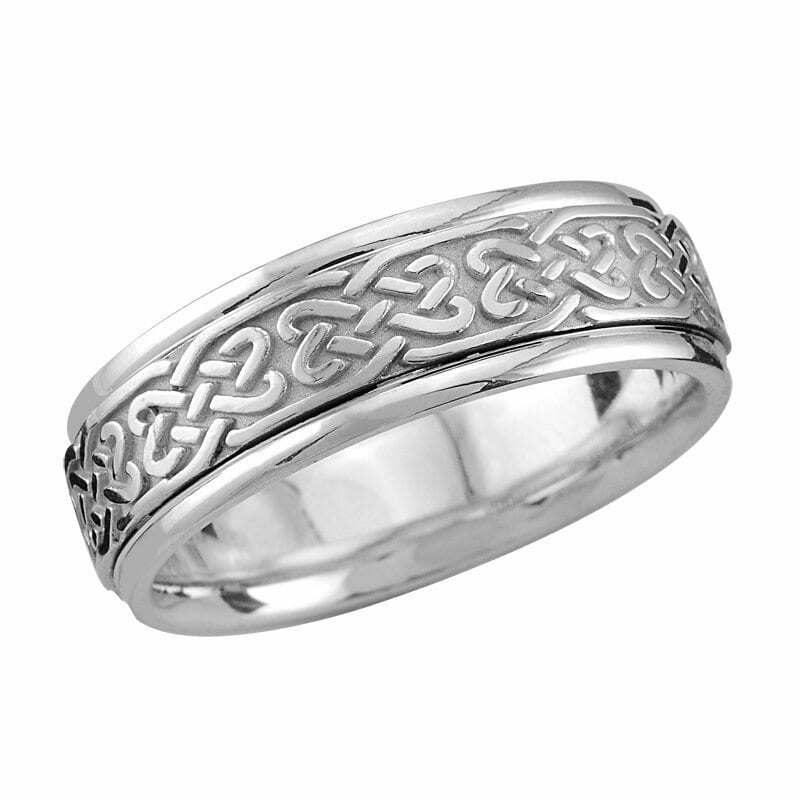 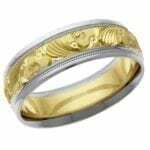 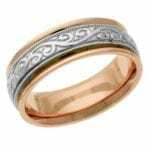 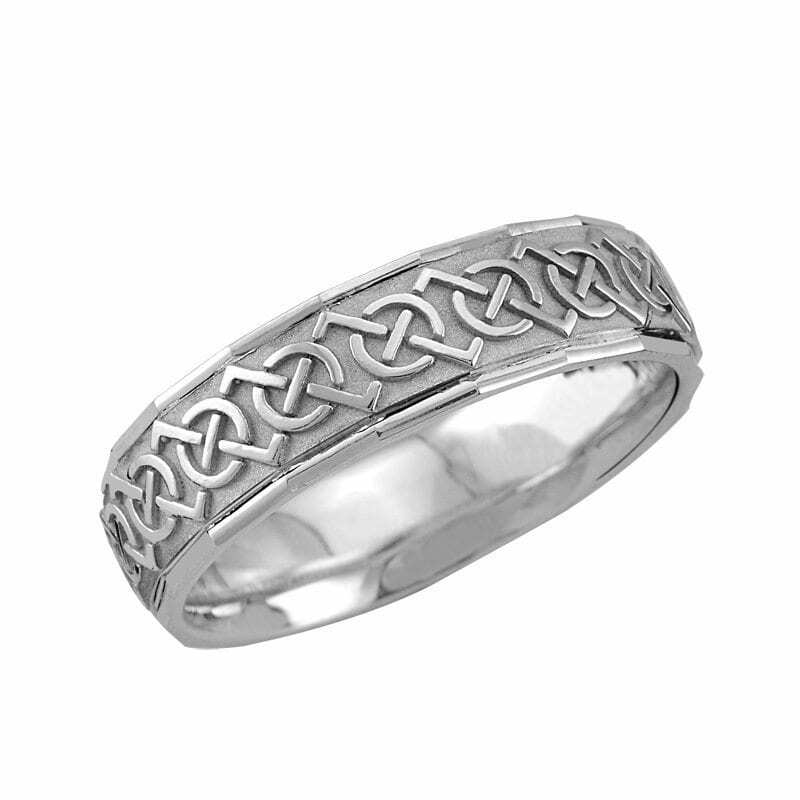 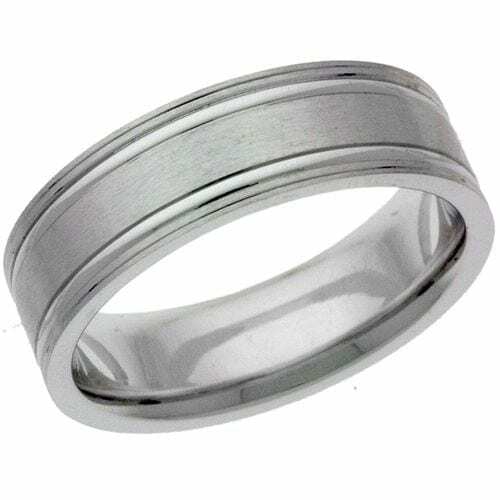 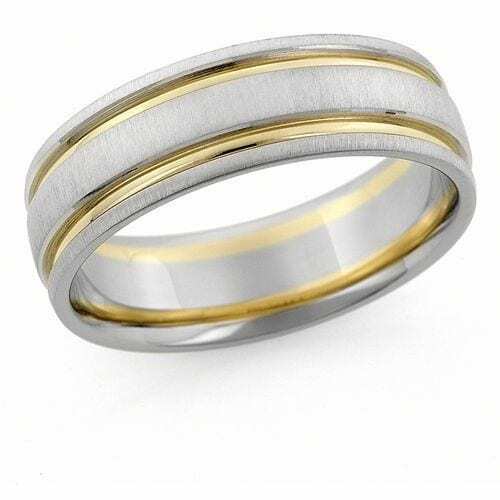 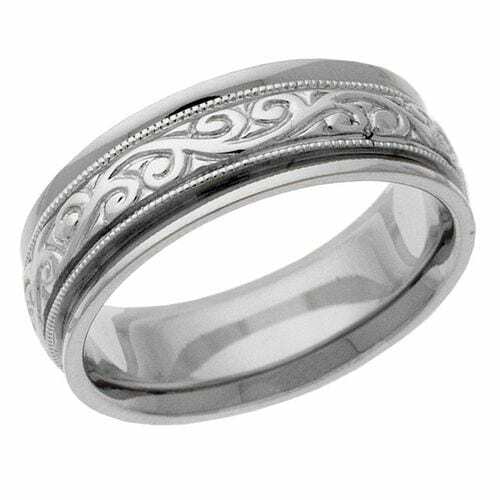 The images below are just a sampling of the Men’s wedding bands that we offer.